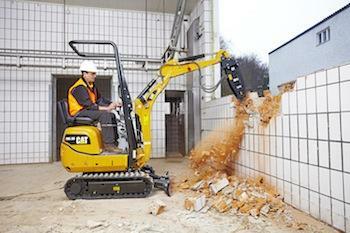 Cat 300.9 excavator. 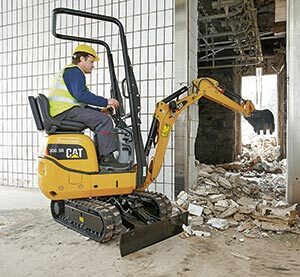 Weighing in at one-ton, this excavator has hydraulic controlled tracks to get you into the tightest of spaces! 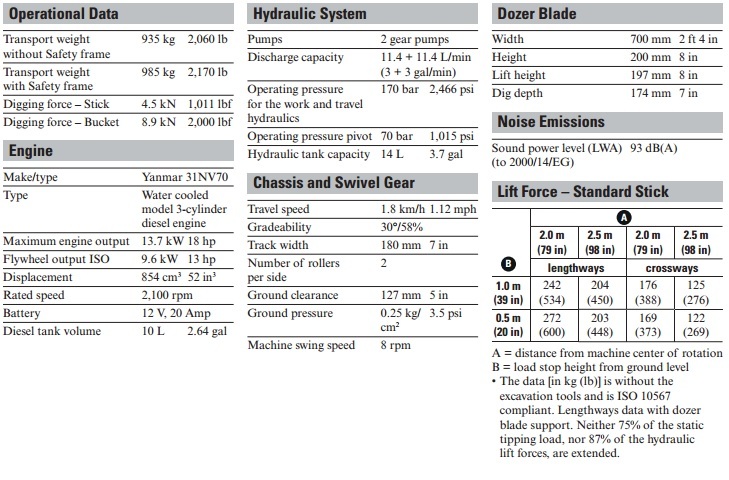 Also, this excavator comes with a catalytic converter, great for working indoors! Also, as about our jackhammer attachment for this excavator!